The new Ecoboost Fiesta ST180 is a very simple car to tune and delivers safe and reliable power with few very simple basic modifications. The new MAXD Out VERSION 8 STAGE 2R IS NOW AVAILABLE and proven at 254 plus bhp, it's the most powerful safe map out there. Don't for one second think that this pocket 1600cc engine is too small for Fast Ford Fans, the power and torque Pumaspeed can extract from this stock block motor and turbo will have you amazed. 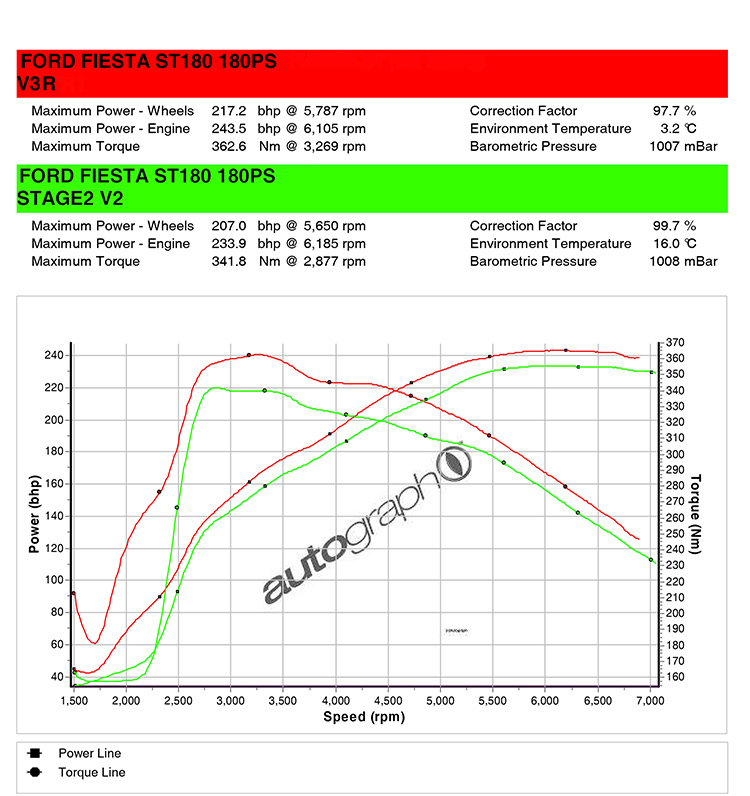 The quick spooling small turbo will push to a maximum of 240-254bhp and nearly 400nm (temperature and dyno dependent) when fitted with the extra breathing and Pumaspeed software modifications listed in this Fiesta ST180 tuning Package. 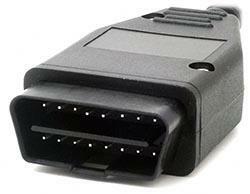 The video below shows the latest generation Stage 2R remap fitted. 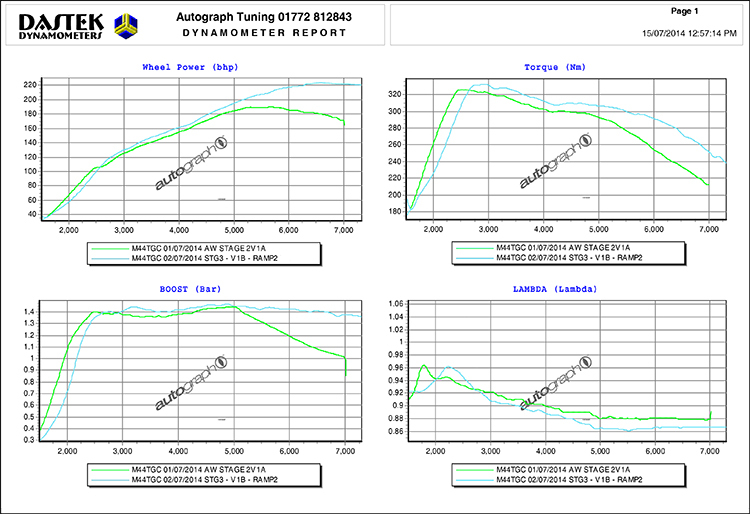 So what power can this new Tuning kit for the ST180 EcoBoost engine actually achieve? After many 1000's of miles of performance testing, Pumaspeed have explored many versions of software and hardware combinations to bring a selection of products that will enhance the performance of the Fiesta 1.6 Turbo EcoBoost. 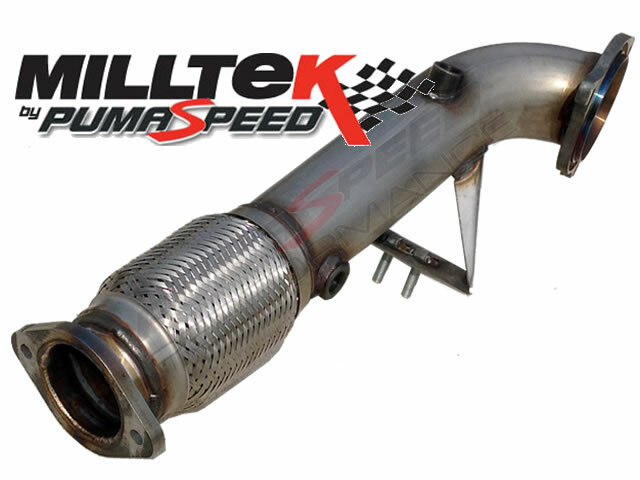 Each kit is built from a set of quality controlled components that add extra flow to both the induction and exhaust systems of the motor. 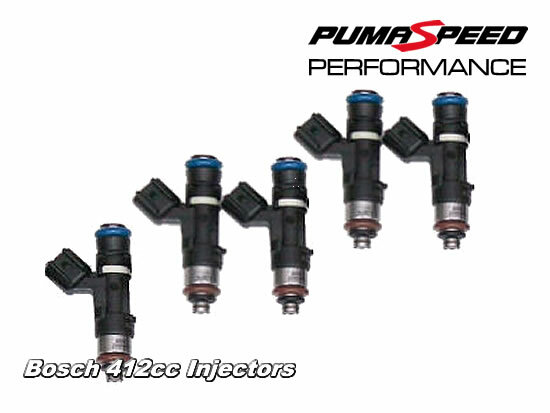 The components can be purchased one at a time, or in a full upgrade kit which can be fitted at the Pumaspeed workshop. 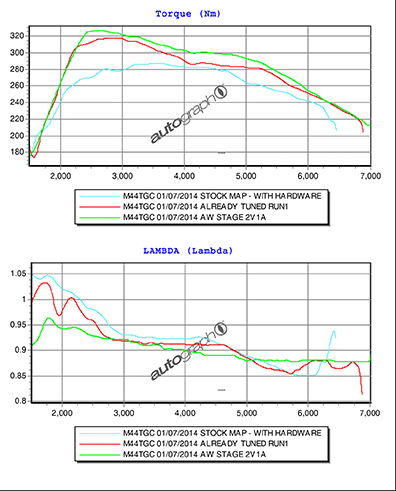 The limit we are happy to push the stock Turbocharger to is 250 bhp on the very best hardware and Version V8 of the MAXD Out software. What does the 250 kit contain? 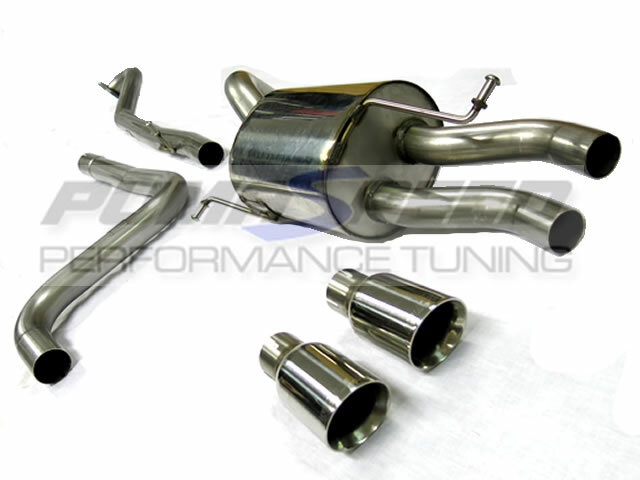 To ensure that the standard Diverter Valve can withstand the increased boost, we highly recommend the use of the GFB DV+ with this tuning kit. How Fast is the Quarter mile Time ? 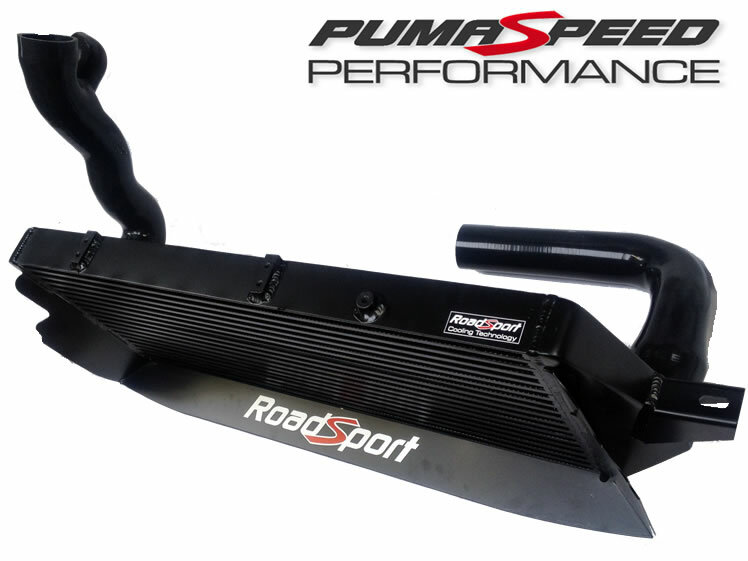 The Pumaspeed Stage 2R mapping does not affect low level throttle input and therefore will not affect economy figures. Of course when under hard acceleration, the engine will demand more fuel to cope with the added boost and more fuel will be used. 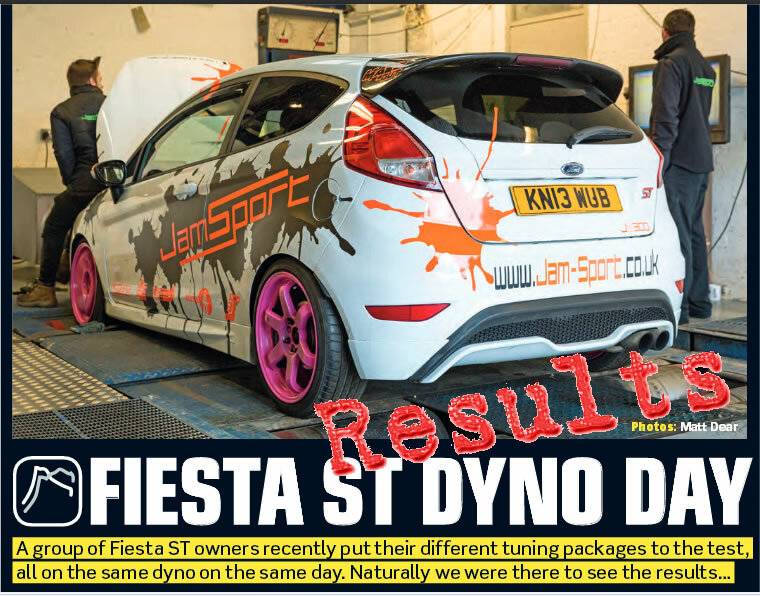 Pumaspeed have fitted and removed many components from under the bonnet since the launch of the Fiesta, and so far with the perfect calibration files, we have seen no issues that would cause concern. Even with the larger 260-300 bhp kits, there are still no concerns. 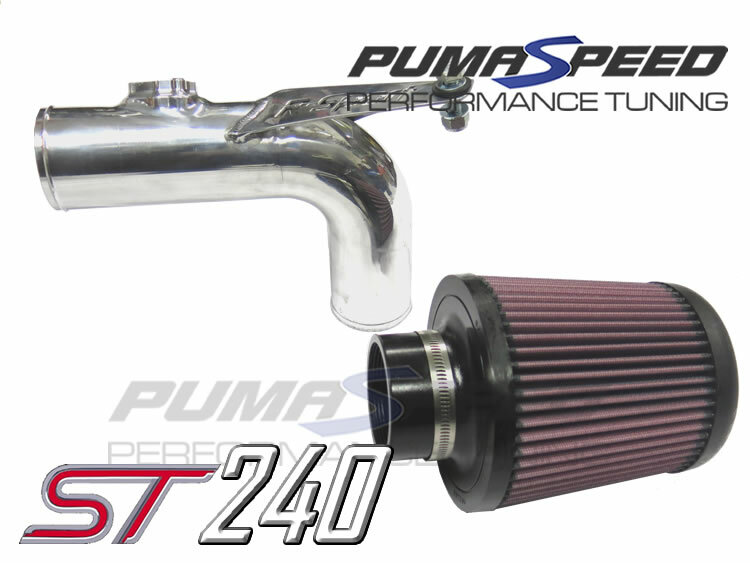 Yes, all the new Pumaspeed ST180 Stage 2R kit can be mail ordered and sent anywhere in the world. For mail order a mapping solution can be provided, please call us +441924360260 or for more information, simply select from the option list above. Equipped with standard road tyres (Yokohama Parada Spec 2) the little 245R demonstrates the get up and go of the Stage 2R software against another mighty beast. Pumaspeed and MAXD together have successfully created the best software and hardware combination available for the Fiesta ST180. 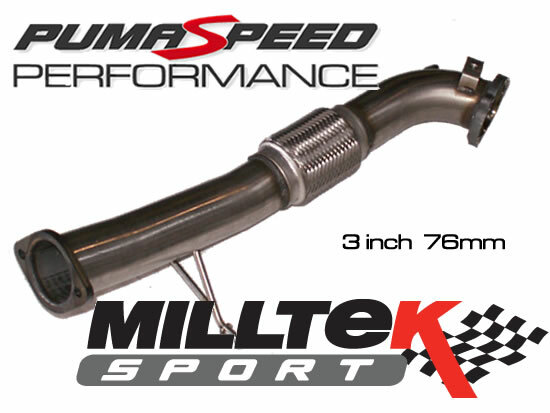 Utilising the very best Milltek exhaust system, R-Sport Air Filters and R-Sport Garrett Stage 3 intercooler, the Pumaspeed M444XXD Red Rocket powered to a huge 219 whp and 244 bhp. Torque levels in testing with were pushed beyond the magic 400nm momentarily but with gearbox safety in mind, were scaled back to 370nm for safe and reliable everyday power. 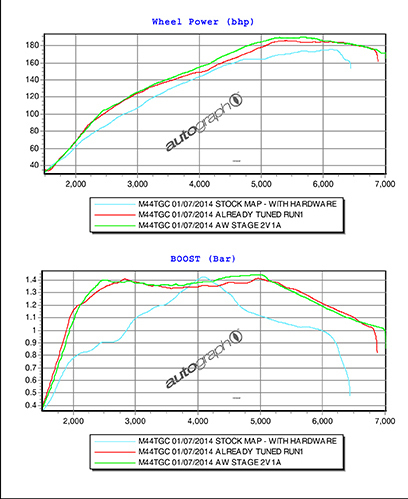 PUMASPEED HAS NO MORE BOOST THAN STOCK MAPPING - SUPER SAFE. 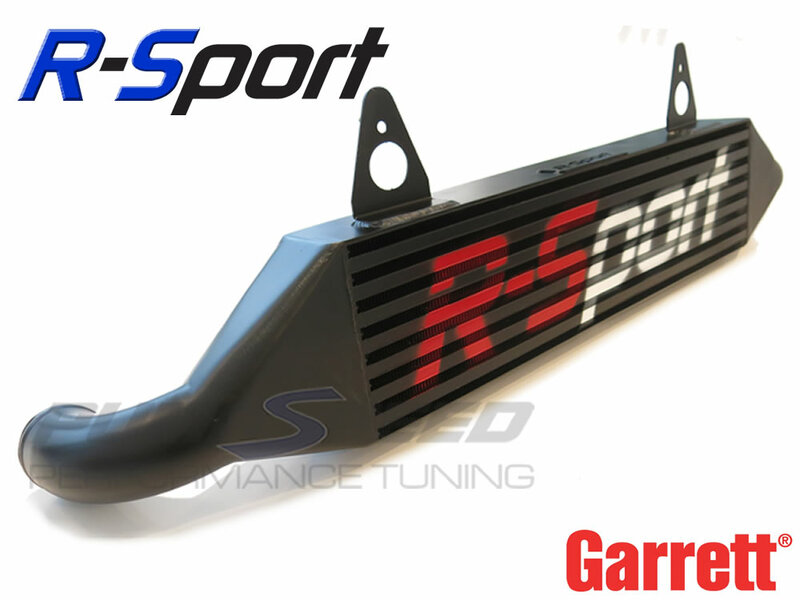 What Tuning is available after the Stage 2 kit? The next step is to add a Stage 3 Hybrid Turbocharger, this unit has a much larger flow capacity without creating too much turbo lag. 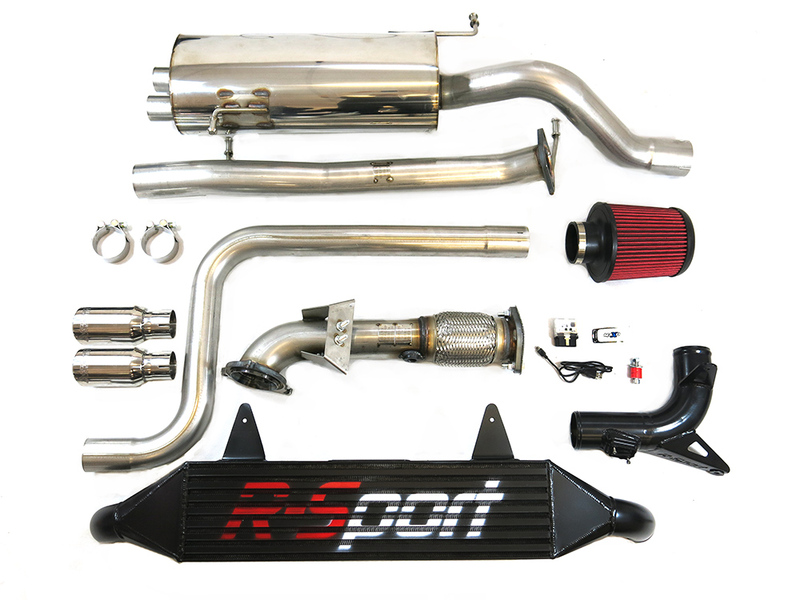 The Pumaspeed Workshop team are ready to fit the Ford Fiesta ST180 254 bhp Stage 2R Power Upgrade in our Head Office located here. Therefore making parts and labour a total cost £1,841.95 (inc. VAT). 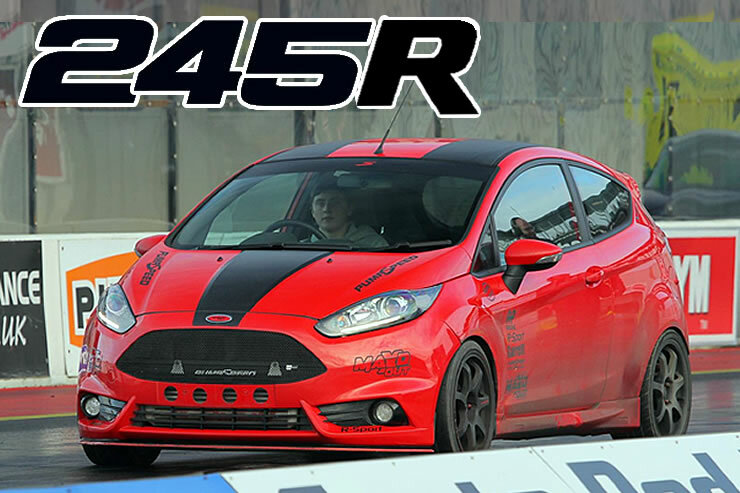 Pumaspeed have a specialist distribution team that can dispatch the Ford Fiesta ST180 254 bhp Stage 2R Power Upgrade to any destination worldwide.